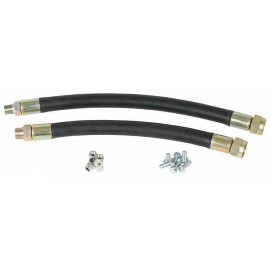 with rubber hoses and all fittings.Use with oil filter head 19233 or 318384. 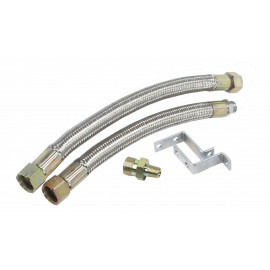 Hose length: 10.5" and 12"
with stainless steel braided hoses and all fittings. 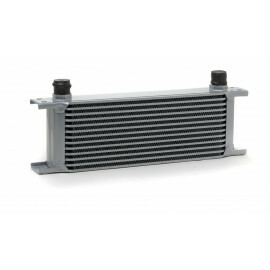 Use with oil filter head 19233 or 318384. 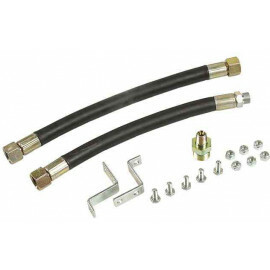 Hose length: 10.5" and 12"
with rubber hoses and all fittings. Use with oil filter head 19233 or 318384. 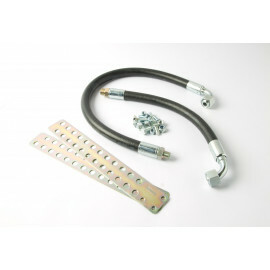 Hose length: 14" and 24"
with stainless steel braided hoses and all fittings. 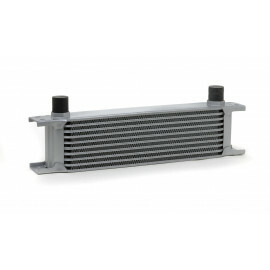 Use with oil filter head 19233 or 318384. 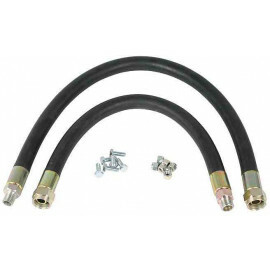 Hose length: 14" and 24"
with rubber hoses. 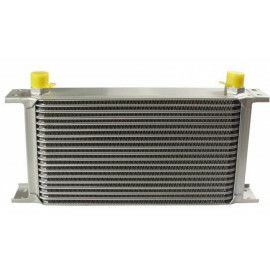 Use with oil filter head 318384. Hose length: 12" and 14"
with rubber hoses. Use with oil filter head 318384. Hose length: 15" und 22"